With the recent release of spectacular blockbuster films from Gladiator to The Lord of the Rings trilogy, the epic has once again become a major form in contemporary cinema. This new volume in the AFI Film Readers series explores the rebirth of the epic film genre in the contemporary period, a period marked by heightened and conflicting appeals to national, ethnic, and religious belonging.The orginal essays in this volume explore the tension between the evolving global context of film production and reception and the particular provenance of the epic as an expression of national mythology and aspirations, challenging our understanding of epics produced in the present as well as our perception of epic films from the past. 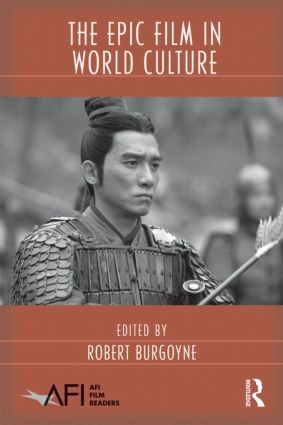 The contributors will explore new critical approaches to contemporary as well as older epic films, drawing on ideas from cultural studies, historiography, classics, and film studies.